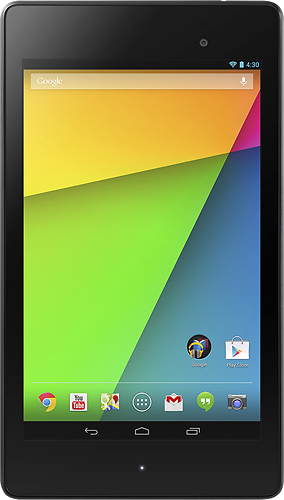 New Nexus 7 is available for pre-orders while some lucky guy already manage to grab one. 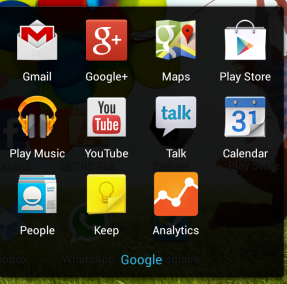 Download latest Google Apps for Android 4.2 on Custom CyanogenMod Roms. 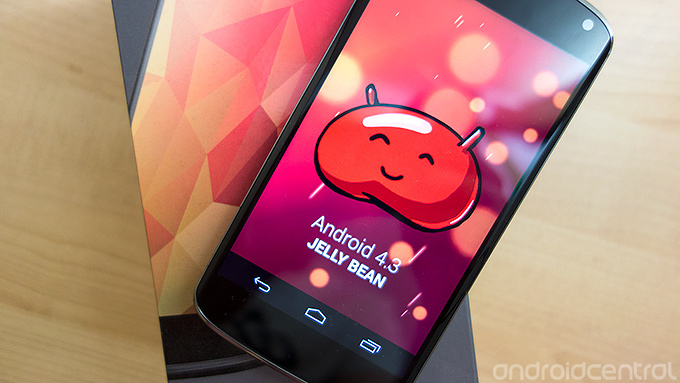 How to download and Install Flash Player for Samsung Galaxy S4 on Android 4.2 Jelly Bean. 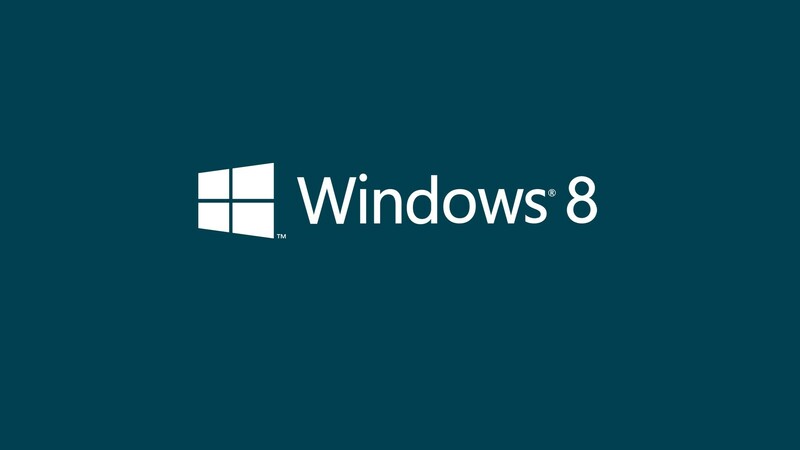 Download Windows 8 Stunning Wallpapers in Full HD resolution. 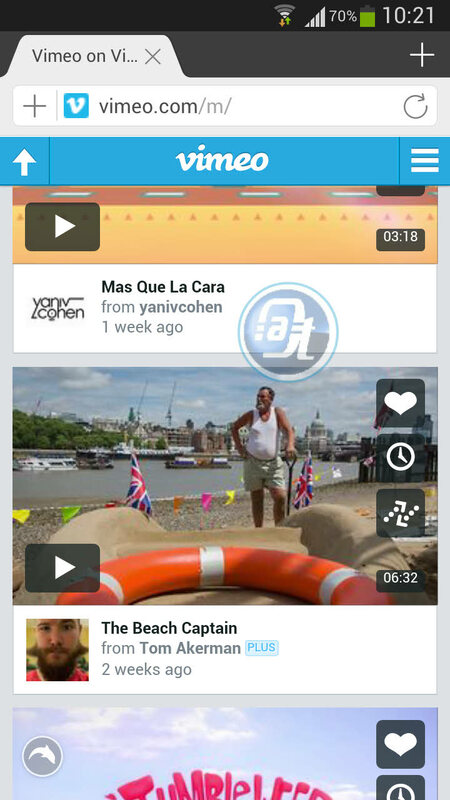 Download SpotFlux the best Free VPN service for Android, iOS and Windows devices. 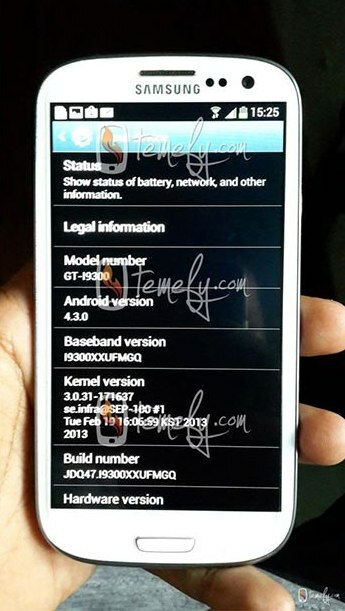 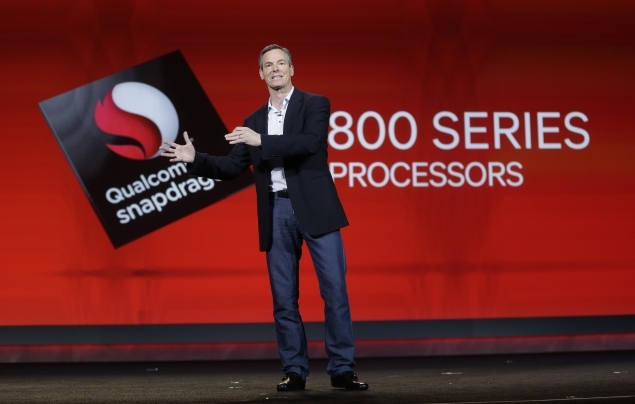 Android 4.3 XXFUGMQ ROM spotted on a Samsung Galaxy S3 GT-I9300 International version. 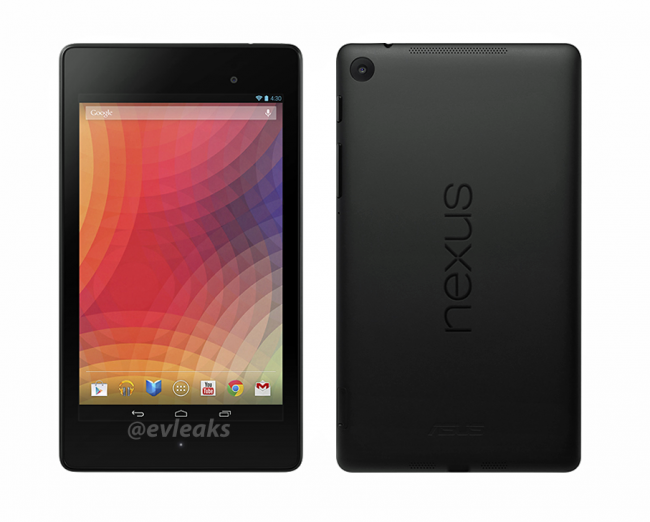 The new Nexus 7 showed up with leaked specs, 16GB and 32GB variant priced around $229.